Looking to bask in soft, flattering (also very Instagrammable) candlelit glow that will inspire some hand holding and words of adoration? We’ve got you. For the perfect romantic setting this Valentine’s Day, here are our picks of some of most romantic restaurants that gets top marks for ambiance and gastronomy. Now all you need is a reservation and your favourite dinner date! A stalwart in the Kuala Lumpur fine dining scene, Cilantro is the city’s go-to for lovers of fine French cuisine. 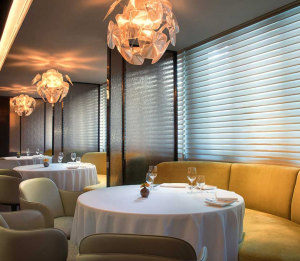 Here, impeccable service meets exquisite food and faultless presentation of innovative French fare. Besides all that, its quiet elegance and ample space between tables (so nobody can overhear those mushy words of adoration) leaves no wonder why it’s one of KL’s most romantic restaurants. 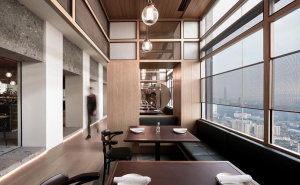 Located on on the 56th floor of Petronas Tower 3, Nobu Kuala Lumpur offers the famous restaurant chain’s signature cuisine, which blends traditional Japanese dishes with Peruvian ingredients. Romance will surely be in the air when you take in the mood lighting and sparkling city lights, but for extra oomph, we suggest an order of the Black Cod Miso. 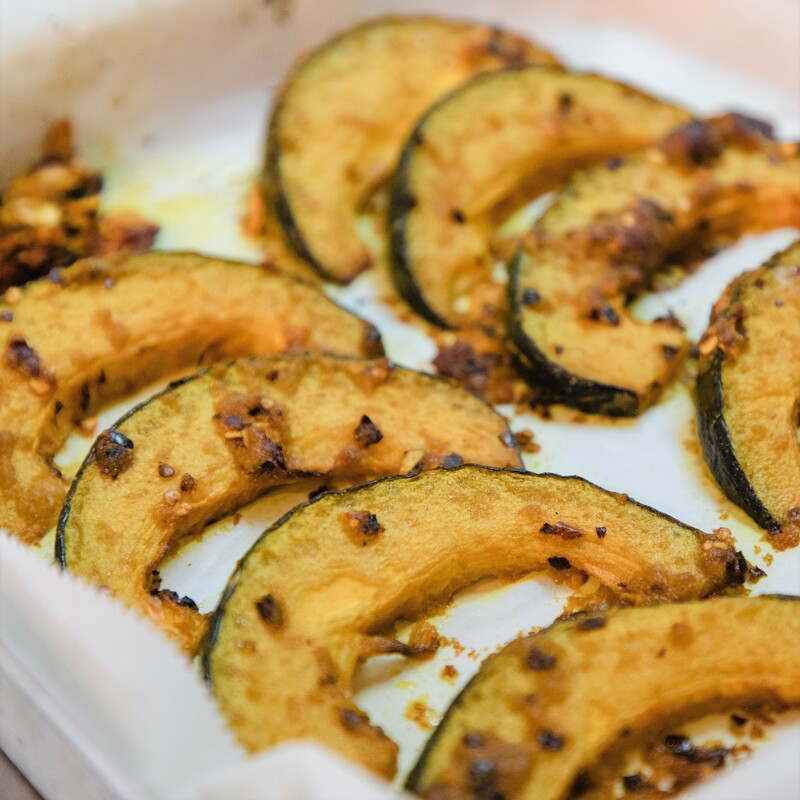 That itself is a dish worthy of sonnets and love songs, in our opinion. Location: Menara 3 Petronas, Persiaran KLCC, Kuala Lumpur City Centre, 50088 Kuala Lumpur. Want to woo your date with a stylish date night? Then you’ll want to book at table by the window at Entier. 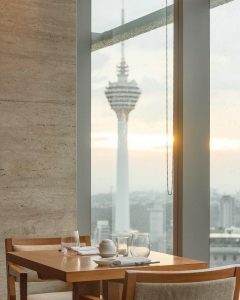 Perched on the 41st floor the beautifully designed Alila Bangsar, Entier offers contemporary French cuisine that’s poised to please. The menu boasts hearty salads, succulent meat dishes and decadent desserts to be enjoyed with the city’s lights twinkling in the background. Location: Level 41 at Alila Bangsar, No 58, Jalan Ang Seng, Brickfields, 50470 Kuala Lumpur. If you didn’t think that authentic Malaysian food could be romantic, then you’re in for a pleasant surprise at Isabel. 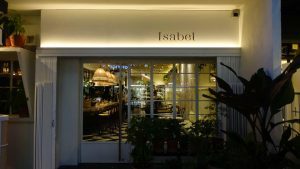 Set in a restored shophouse in the heart of Kuala Lumpur, Isabel offers Malaysian cuisine in a chic and sophisticated setting, therefore making it one of the most romantic restaurants in the city. Impress your date (and your tastebuds) with the tangy mango salad followed by the spicy ox tail Asam Pedas, and finished off with some ciku ice cream. Now that’s some Malaysian adoration! Location: 21, Jalan Mesui, Bukit Bintang, 50200 Kuala Lumpur, Wilayah Persekutuan Kuala Lumpur. Beautifully designed to look as though the tables are suspended over a Japanese zen garden, Kikubari patrons are greeted with the restaurant’s extensive champagne and wine offerings. 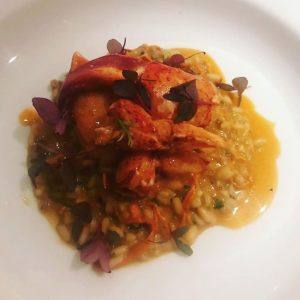 Most importantly, their food menu is just as impressive, offering Japanese dishes that will please the palate while your raise your glasses and toast to your undying love. 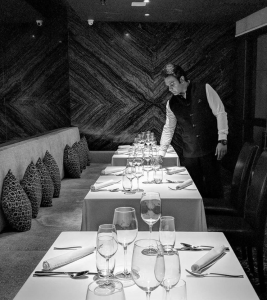 There are only a handful of tables up for grabs every night and because of that, the intimate setting might just make it the date of your dreams. Location: L3-01A, Damansara City Mall, Jalan Damanlela, Kuala Lumpur. This stylish new restaurant by revered French-trained chef Darren Chin will surely win some brownie points in your beloved’s book, especially if he or she is a food lover! Bref (meaning ‘brief’ in French) beautifully presents contemporary French cuisine to the plates and palates of Kuala Lumpur that’s made to share with loved ones. Location: 26A, Lorong Datuk Sulaiman 1, Taman Tun Dr Ismail, 60000 Kuala Lumpur. Tucked away in a quiet corner of the affluent Damansara Heights neighbourhood, don’t let Via Pre’s unassuming exterior fool you. 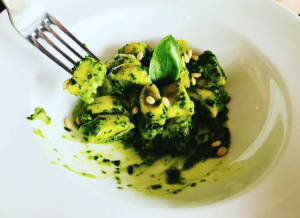 This corner lot restaurant offers delicious authentic Italian food at prices that won’t break the bank. Opt to dine alfresco for the extra privacy, illuminated by candle lights while you gaze out to the lush foliage surrounding the restaurant. Location: 25, Lorong Setiabistari 2, Bukit Damansara, 50490 Kuala Lumpur. 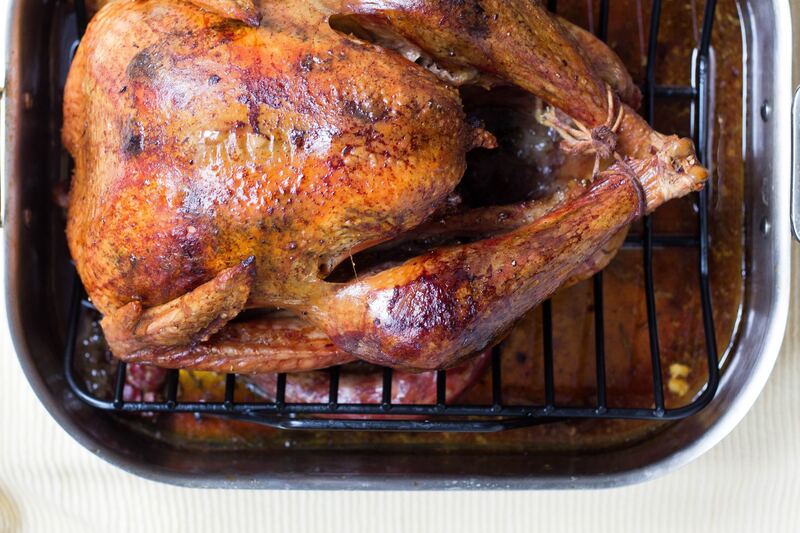 You and your date are in for a flavourful treat at Nadodi. 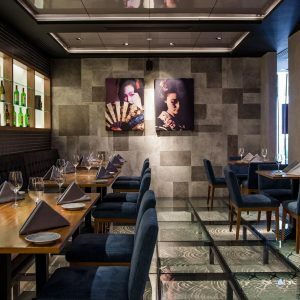 The restaurant that bagged the Malaysian Tourism Award 2016/17 Best Innovative Restaurant (Indian cuisine), artisanal creations are put together using exclusively sourced ingredients, as the chefs give a fresh twist to familiar Sri Lankan and Indian dishes. The kitchen is helmed by a team of chefs and mixologists, therefore you can rest assured the setting is as awe-inspiring as the food. Last but not least on our picks of KL’s most romantic restaurants, Cantaloupe is only a hop and a skip away from the crown jewel of the country: the Petronas Twin Towers. 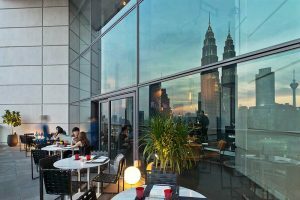 Enjoy romantic French food with a delightful Malaysian flair by superstar chef Chris Bauer with the stunning twin towers as your backdrop. Location: Level 23A, Tower B, The Troika, Persiaran KLCC, Lorong Binjai, Kuala Lumpur. 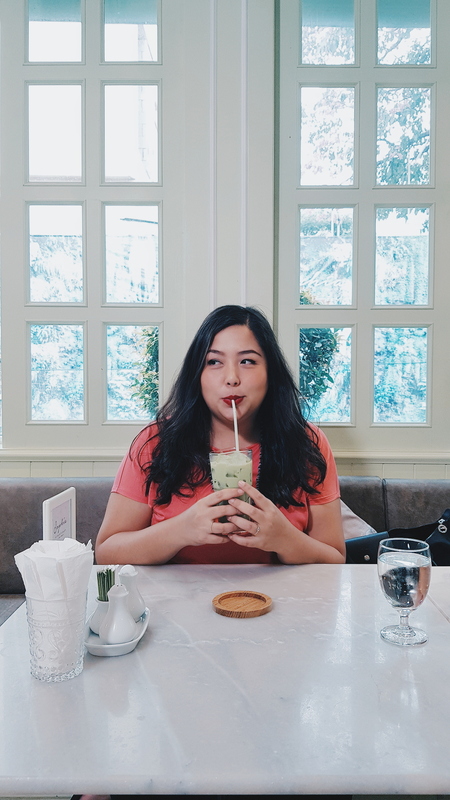 Looking for more fantastic eats in and around Kuala Lumpur? Check out our list of Restaurants and Cafes to try in Klang Valley!